Semba is the predecessor of a variety of music styles originated from Angola of which three of the most famous are Samba (from Brazil), Kizomba (from Angola) and Kuduro. During the 17th century, slavery exported the musical culture of Angola to both North and South America. The sea voyages of the seventeenth century set up an exchange between people from the Iberian peninsula and the Amerindians, which gave rise to new rhythm. The Angolan musicians had a common will to live and they absorbed different foreign influences which were Angolan rhythms and dances which slaves had taken away with them, later returning in a modified version and thus influencing Angolan singers who sought their identity in them. 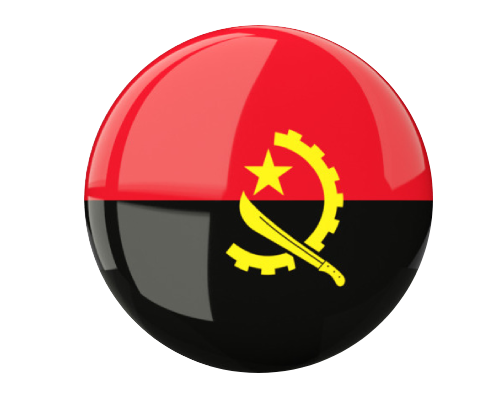 The cultural origins of Angola are tied to the traditions of the central Bantu people and the ancient kingdom of Kongo. Therefore, Semba music has been much influed by their tradition. Furthermore, Kazukuta and Kabetule rhythms strongly influenced Semba music as well. We can say that semba is an alteration of the Kazukuta rhythm. It is important to understand the lyrics of Semba music. They deal with stories regarding day-to-day life, social events and activities. Often, the message of Semba was also about the freedom of Angola. This was especially relevant during the Angolan War of 1961–1975. Semba lyrics often contained messages of freedom to open the eyes of the people. Tradionally, Semba songs are sung in Kimbundu but also in other national languages such as Umbundo and Kikongo. Other than in Kizomba, Portuguese is not used in traditional Semba music production. However, some young Angolan singers started using Portuguese in modern Semba songs as well. 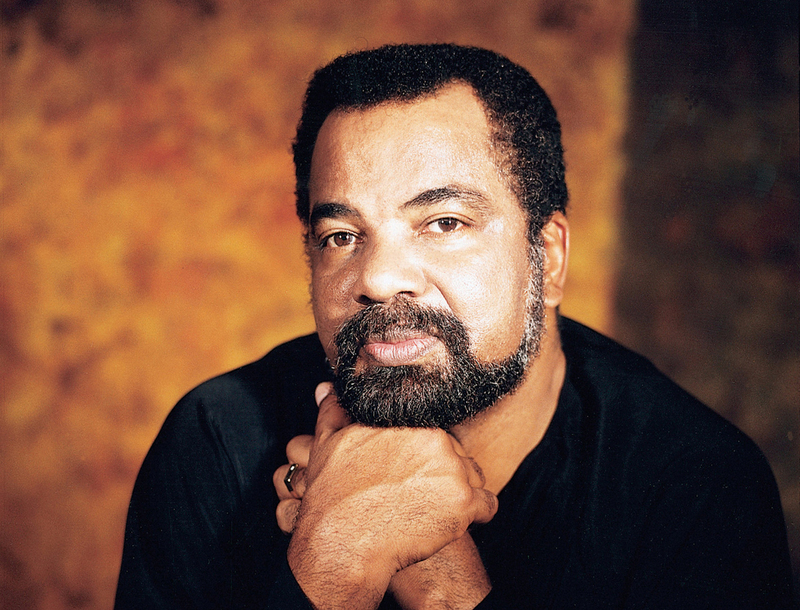 Barceló de Carvalho, the Angolan singer known as Bonga, is one of the most successful Angolan artists to popularize Semba music internationally. The band Ngola Ritmos also contributed enormously to the spreading of Semba music. 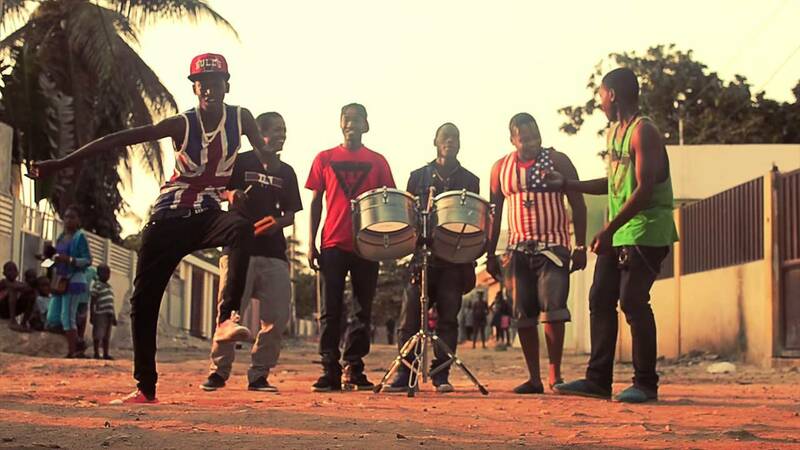 This band has done much to maintain our Angolan culture and identity. Other icons include Liceu Vieira Dias, Domingos Van-Dúnem, Mário da Silva Araújo, Manuel dos Passos and Nino Ndongo. 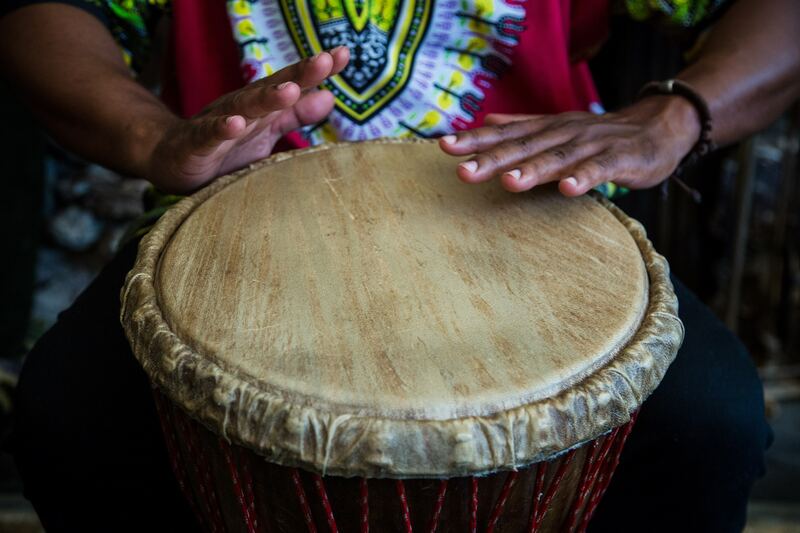 We believe that tradional music such as Semba will continue being an important part of Angolan history as it contains information about the country’s past. Music is maybe the purest of all arts which enables us to pass on the strongest and purest emotions. Antonio de Assis Junior (1877-1960) “was the first president of the African National League in 1930”. He published a wonderful Kimbundu-Portuguese dictionary, which also contained proverbs. Voto Neves “used to be the treasurer of Luanda Municipal Council.” He played guitar and sang African and Portuguese songs. He could read music and even taught it. 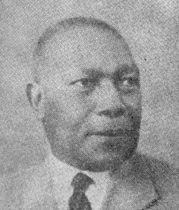 He developed his own opinions on the subject “he explained the similarity, at least in the sweet melody, between Brazilian and Angolan music, saying that music from Baia itself had African roots” “Liceu”(1919-1994) defended the same theory some years later.